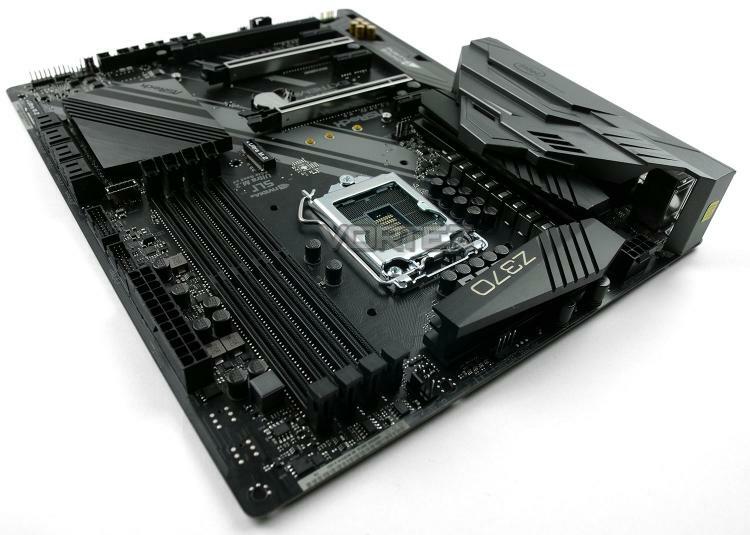 Anyone considering the new Intel Coffee Lake platform and the Z370 chipset will be aware of the multitude of motherboards available. There are currently some 30+ options populating the market, and it can therefore be quite a tricky task narrowing down which solution to choose as the basis for your next upgrade. Many of the boards we’ve looked at so far have been priced just shy of the £200 / $200 mark and today we’ll be checking out a motherboard which bears identical, if not better features for a fraction of the cost.